Food prepared by the best Indian Chefs in Scotland. Fresh and purest ingredients used to keep food most hygienic. We offer a fine dining experience in a warm ambience. 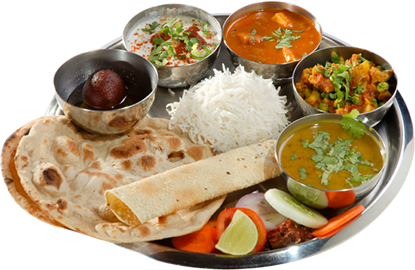 Authentic Indian cusine to match your taste. We always serve freshly prepared food specially fine tuned to your need.